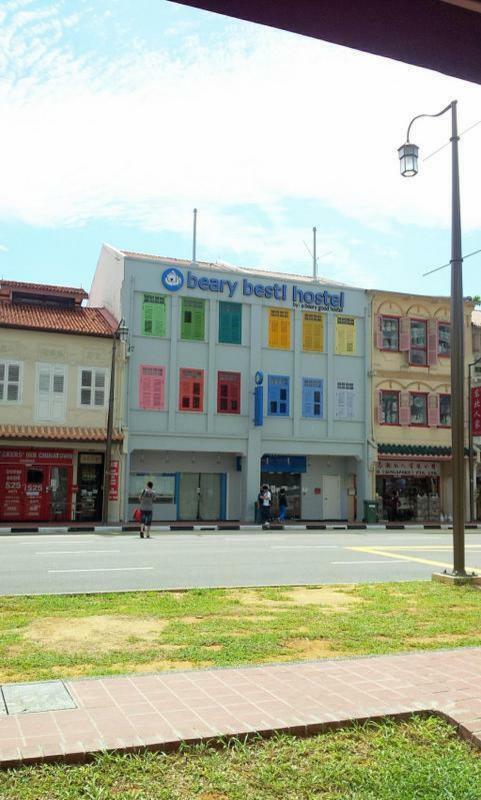 The 3rd and grandest sibling in our trusted family of hostels in Singapore, Beary Best! is a culmination of all elements that we believe makes the BEST backpackers hostel! We do not really desire to be called any of that. The intent of Beary Best is simple enough. 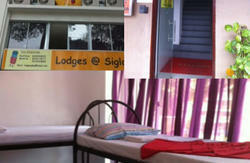 You can be assured that we really mean our words when we name it our Best hostel! Beary Best is located in a large 3-storey art deco heritage shophouse in Chinatown. From its convenient location in good ol' Chinatown (just a 3 min walk to the Chinatown MRT station) to the long list of high quality facilities and abundant social spaces, we welcome fellow backpackers and budget travellers alike to experience our special touch of hospitality. We have air conditioned dorm rooms of varying sizes and types... all fitted with specially designed bunk beds, large lockers and hotel grade spring mattresses. 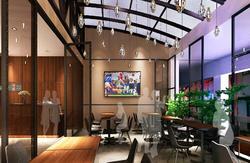 We have even set aside over 2000 square feet of social spaces including an outdoor patio! ** We can only accept cash payment in SGD at this point of time. Sorry! **** You may cancel/change your reservation free of charge up to 48 hours before arrival. (48 hours is calculated from the default check in time of 2:00pm). A one night penalty is applicable for no shows and late changes. Deposits paid are non refundable. Please inform us ahead in advance if there are any changes to your travel plans. ***** We are a tourist backpackers hostel and therefore do not typically accept Local Residents - please write in or contact us for clarification before booking your stay. ****** Young children are not typically suitable for the hostel. To upkeep the environment of a backpackers hostel, we do have a policy of NO childen under the age of 14. 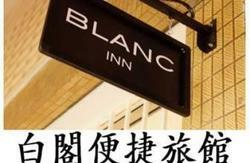 In addition, for children aged between 7 years to 13 years to be accepted as guests, the entire dorm must be booked out. Again, please write in or contact us for clarification before booking your stay. ******* For the safety and comfort of our general guests, we reserve the right to refuse service to guests we deem unsuitable. Booking fees with Hostelworld are non-refundable. (8 stops later, ~16 min). iii) Head towards Exit D (towards Chinatown Point Mall). Make your way across the road towards Hotel 81 / Upper Cross Street.